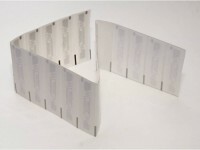 We are manufacturing labels and RFID tickets in HF(UHF) technology. 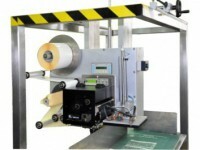 As the only company in Poland, we are fully equipped with machines capable of applying RFID inlays into the tag. 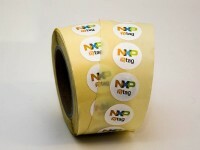 Wide technological possibilities are allowing for high customizability in terms of size, shape and the type of printing. Most of the currently used tags, cards or tickets are the shapes of a credit card. Ours are made from polygraphic materials (paper or synthetic). 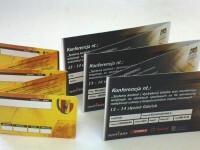 We also produce RFID tickets on a roll. They can be used as tickets for mass events. 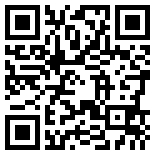 Most of the time its size is 81x154mm, but we can produce other ones as well. 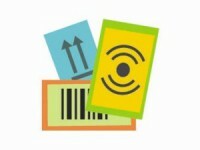 The rising popularity of NFC tags started the production of NFC labels. We are producing them in many shapes and forms.